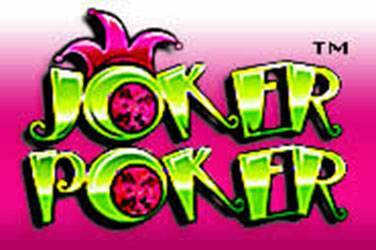 Have you ever heard of ‘pokies’? That is how Slots and Fruit Machines are called in Australia and New Zealand. That is strange, isn’t it? The thing is that first Video Poker Machines were created a bit earlier than Slots with fruits and bars. Actually Slots and Video Poker work on the same method. The both use Random Numbers Generators to make the game really fair and dynamic. 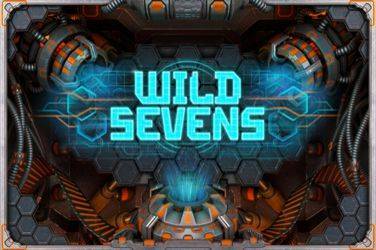 Are you a Video Slots Newbie? 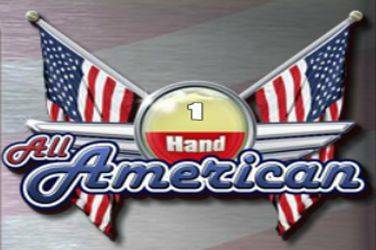 Prepare to your first game with our Free Video Poker Games Review! Free Video Poker: how it works? Once you decide to try video poker, you may notice that your game screen might look a like a Slots one. The winning combinations and payments are listed at the top of your Video Poker game, your cards would appear at the central part of the screen. ‘Game navigation’ part is located below and you will see there the amount of your last win, current bet and the amount of money at your account. Select your bet amount, press the ‘Deal’ button and you’ll get 5 cards. Video Poker games usually use 52-card deck. Winning combinations are similar to standard poker winnings combinations. If you want to hold some cards, simply click on them. When you win, you will notice that game offers you to a choice: to take the money or to double your win. If you press the ‘Double’ button, you will see five cards again. One of them will be face up, the other 4 will remain facedown. You should select one of them. If it has more point then the open one, your win will be doubled. 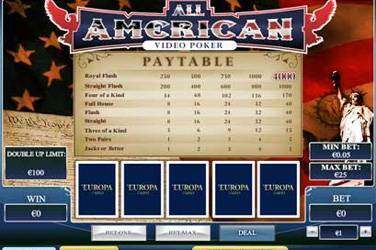 Video Poker is an ideal way to learn poker hands and prepare to the real game. You may use it as your 24h tutor completely for free! 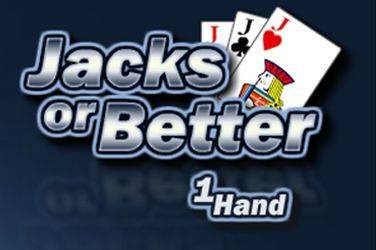 Check out the poker hands list below and start your game! Rank 0. Five of a kind: 5 cards of the same rank. You may say that you can’t have more than 4 cards of the same rank, and you’ll be completely right. This combination is activated by a wild card like joker in Joker Poker or deuce in Deuces Wild. Rank 1. Straight flush: 5 cards of the same suit in the sequentially descending order. Different variations of straight flush have their own names, but the most famous is Royal Straight Flush: ace, king, queen, jack and ten. Rank 2. Four of a kind or Quads: 4 cards of the same rank and one ‘kicker’. Rank 3. Full house or Full boat or Full hand: 3 cards of one rank and 2 cards of another rank. Rank 4. Flush: 5 cards of the same suit in the descending order. Rank 5. Straight: 5 cards not of the same suit in the sequentially descending order. Rank 6. Three of a kind or Trips or Set: 3 cards of the same rank and two ‘kickers’. Rank 7. Two pair: 2 cards of the one rank, 2 cards of another rank and a ‘kicker’. Rank 8. One pair: 2 cards of the same rank and 3 kickers. Rank 9. High card or No pair or Nothing: 5 cards in descending order. 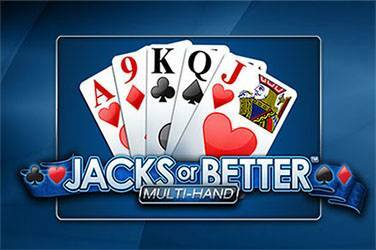 ‘Jacks or Better’ Video Poker or Draw Poker. ‘Tens or Better’ Video Poker. This game is very alike to ‘Jacks or Better’ Video Poker. 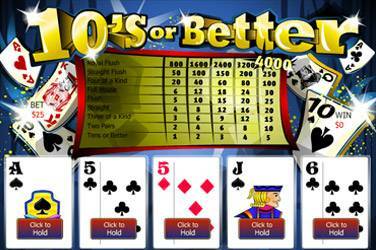 If you are new to video poker games, we bet you’ll like it. It has more winning combinations than draw poker does. That make it fun and enjoyable, because your chances to win are really higher. Nevertheless, the payouts here are less than in other video poker games. 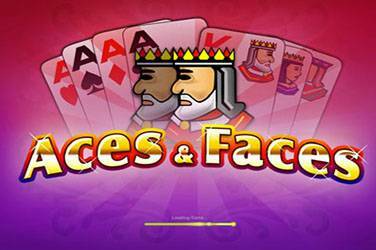 ‘Aces and Faces’ Video Poker. Again 52-card deck and 5 cards on the table. This is another ‘Jacks and Better’ variation, but now you’ll need aces and faces to get your prize. 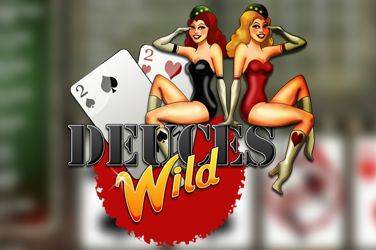 Deuces Wild Video Poker. 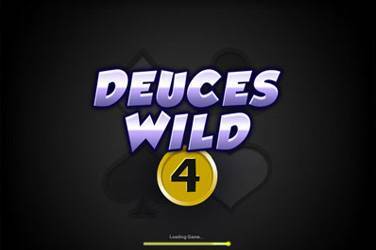 If you got sick of all the previous Something or Better variations, you can try Deuces Wild Video Poker. Adding deuces to your winning combinations will help you to enjoy lots of winnings and have a dynamic and pleasing game. Payouts here are not as high as at the other game, but does it really matter? Joker Poker. If you don’t want deuces to be your wild card, but want something special, the Joker Poker is really what you need. 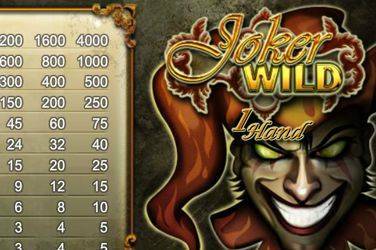 Here we have a 53-card deck, and adding Joker to your cards will help you to win more often and faster. You may search for different video poker strategies, but it is very hard to keep them all in mind. You can start playing your Free Video Poker with a simple instruction that is claimed to be optimal one. 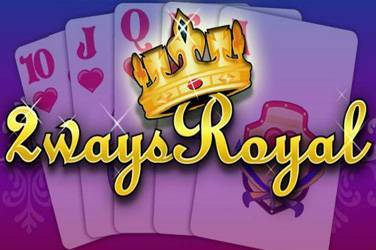 Open your video poker game in your favorite online casino and search for the combinations from the checklist below. If there are none of them on your screen, simply press ‘Deal’. 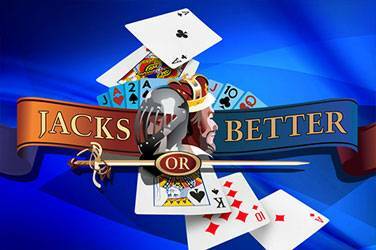 What is the difference between Video Poker and Slots Games? Slots games are based on luck. The same is about Video Poker Games as they use RNG to deal the cards. But Video Poker is not limited to luck, you can use strategy to win. And this is the main difference. As we are speaking about strategy in Video Poker we mean simple thing: you should decide what cards to hold, and which to discard during the draw. But this simple thing implies a huge number of combinations. You can search for Video Poker Strategy Charts on the internet and this is the way to realize how much information you should master. 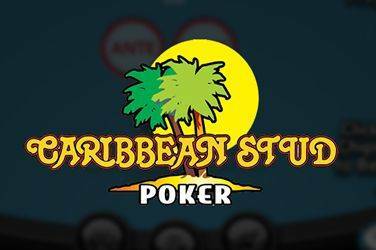 Are the sites that offer online video poker reliable? That is why we created this site. All you need to know about the reputation of the online casinos you can find here. And even if you do need additional information after reading our reviews you will know what to look for. And one more thing to know — no one long-standing casino can afford to ruin their reputation by engaging in dishonest business practices.